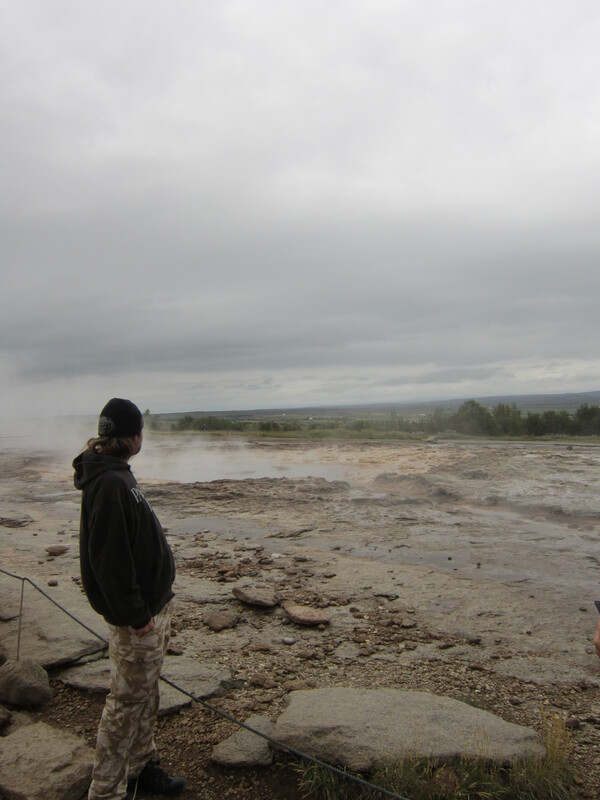 In August 2014 me and my friend Matt and Pete ventured to Iceland for 3 nights. It was a short trip, inspired by other plans being cancelled and the ease in which it is to get there (seriously it’s really cheap from Bristol!). Despite the short length it was very inspiring and I now rate Iceland very highly! We got an early flight, and after a coach from the airport arrived in Reykjavik long before the Hostel check in. We went for a wander along the waterfront and then for a walk around Tjörnin which is a lake situated in the middle of the city. It’s very pleasant with varied bird and plant life. After checking in we went for a guided tour, the well know ‘Golden Circle’, I don’t normally do tours but it was a good way for us to see some places outside of the city. We did the afternoon/evening version and i’d recommend it. 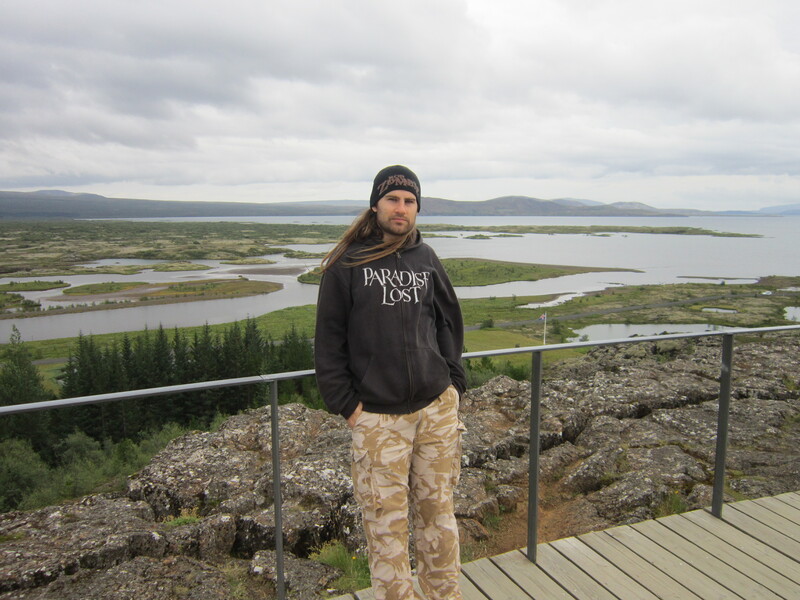 First up was Þingvellir national park. It’ has 2 notable things of awesomeness – the first being that it is the site of the old Icelandic parliament which was established in 930! Yes Viking times! The second thing is that you can see lots of cracks due to the continental drift between the North American and Eurasian Plates. Another cool thing the guide showed me Pete and Matt was a rock that was formed of lava flow from 9000 years ago. We had a little explore around the area and there were some other great rock formations too. After that we headed to Gullfoss which is an epic waterfall, or more accurately one waterfall straight into another waterfall. As well as that the guide took me Pete and Matt off the path a bit and showed us this amazing rock formation viewed from down river, he called them ‘Celtic pillars’ where lava and rock has built up other thousands and thousands of years. 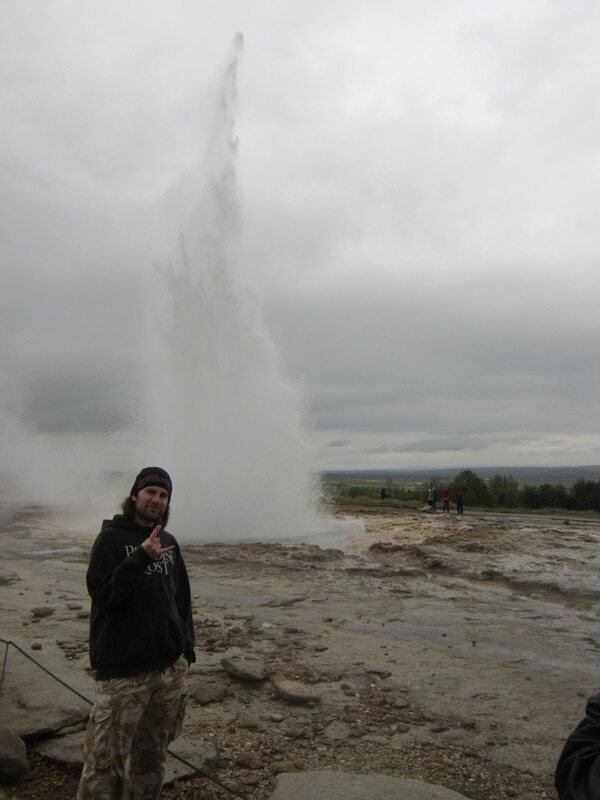 Next up was Haukadalur (Hawkdale) to see some Geyser’s! I’ve never seen one before and we spent ages watching them erupt! 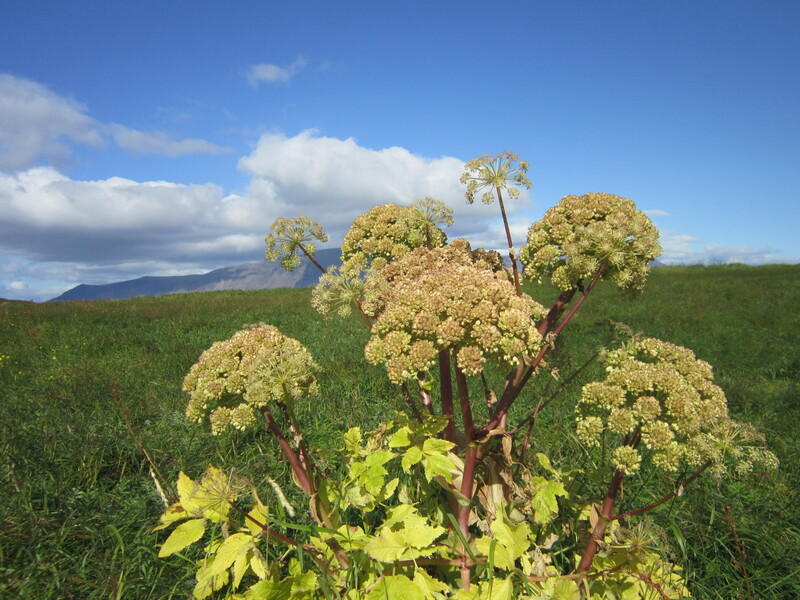 On the trip we also learned that there used to be a lot more tree’s in Iceland but all the Vikings chopped them down to make ships and houses and made much of ground infertile. The guy did point some other stuff out to, but I was kinda sleepy so only remember bits and bobs. The next day it rained heavily, so we went to the National Museum of Iceland. It was very informative, most crazy fact begin that of Iceland genetic heritage, they estimate that something like 80% of the male settlers were of Scandinavian origin but 60% of the females were from the British Isles! There was also a chess set for some reason, so a game did ensue. Next up was the largest church in Iceland, Hallgrímskirkja. It has a very impressive shape and an epic statue outside. There is an observation tower inside which we went up it gives good views over the city and the sea/mountains. By the evening the rain had stopped and there was a nice sunset over the harbour/waterfront. 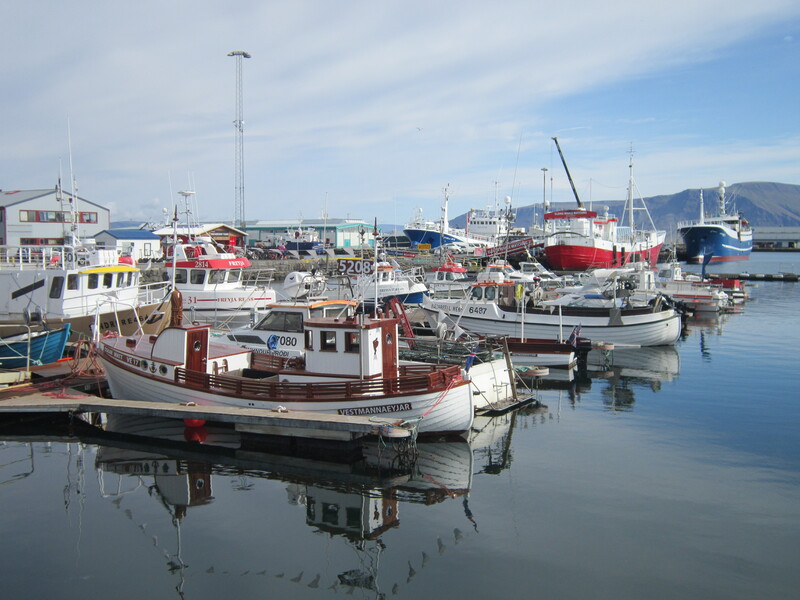 We also went to see Sun Voyager which is a structure shaped like a Viking ship by the waterfront. Then we went to this rock/metal bar we had found the night before, where we had a few drinks with 2 Spanish girls and a Colombian girl we made friends with there. Reykjavik nightlife is well known, but it’s odd, it doesn’t get busy till about 1am/2am! We stayed out to gone 4am, and walking back to the hostel there were still people up and about! The next day we met the 2 Spanish girls and went for a walk along the waterfront (the weather was much nicer now) and then got a boat over to Viðey island. We walked around the island which is really nice, no buildings really apart from a cafe by the boat drop off point. There is good bird and plant life and the beaches are black sand/rock, very quite with hardly anyone else around so good to run around (literally) and climb rocks and explore! There are some amazing views over the sea, the city and of the mountain Esja! There are also all these pillars, like photo frames, that were intriguing. In the evening we went out for food and then to the bar again with our new Spanish friends. The next day we had to leave early to fly home, which i was very sad to do to. Of all the places I have been to, Iceland is the one I pine to return to the most (and that’s saying a lot!) 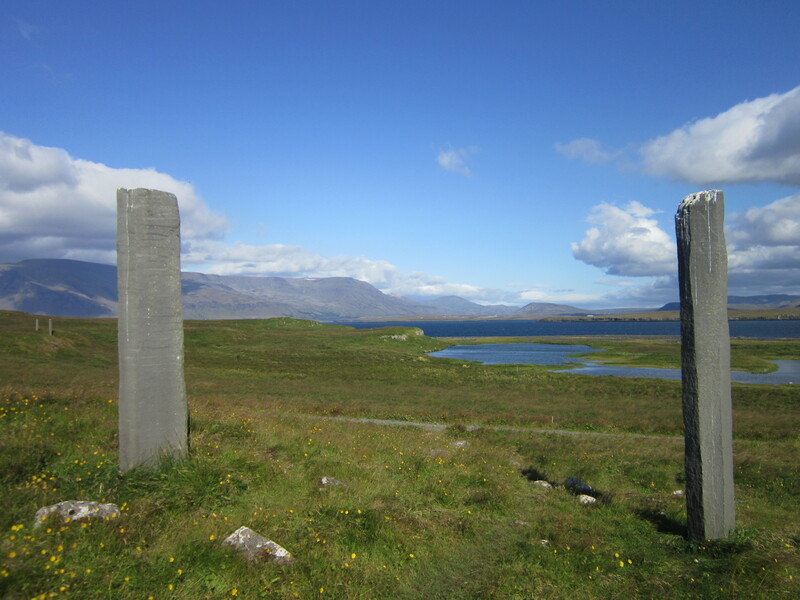 especially as i know there is so much more to see around the island, us having covered a very small part of it. One to go back to in the future, for sure! Love your post! Iceland is amazing! When we went we had a week and drove half way around the island. It still wasn’t enough time!